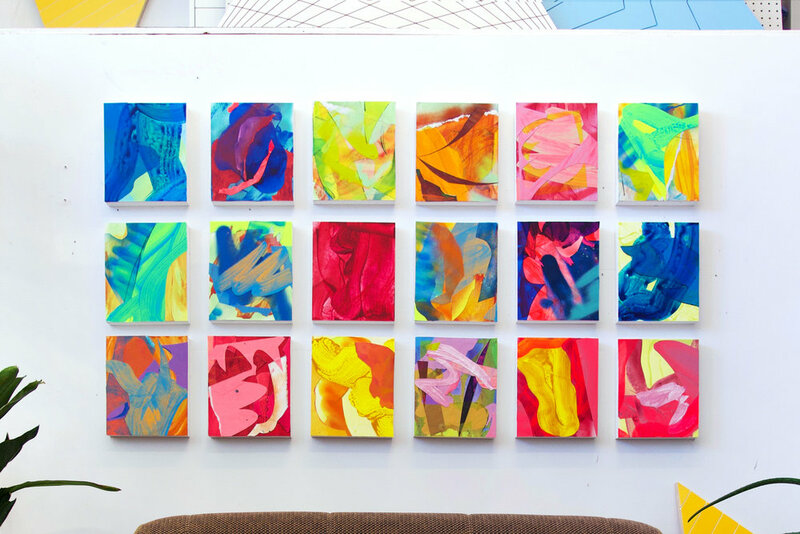 Earlier this year, I moved my studio from East Oakland to Hunters Point Shipyard Artist Studios in San Francisco, and opened my studio for the first time in October. 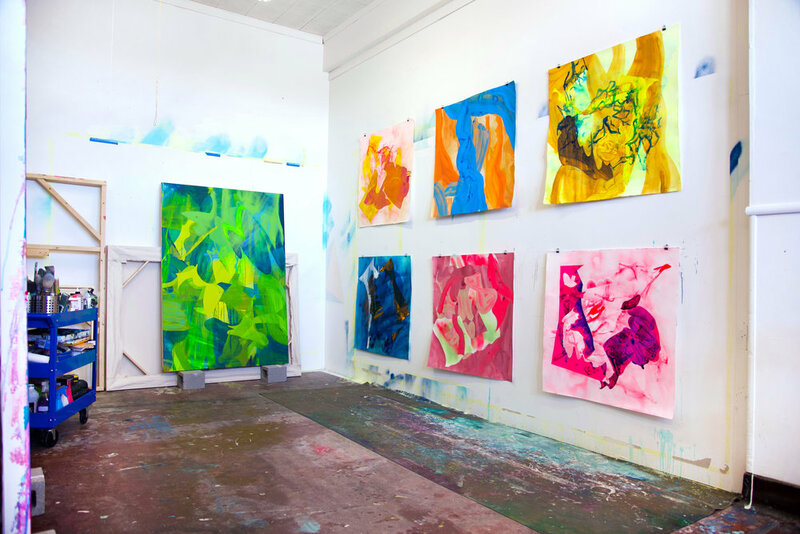 San Francisco Open Studios is the largest city-wide open studio event of the year, drawing hundreds of people out every weekend. Hunters Point is one of the largest artist colonies in the country, with over 200 artists working throughout the converted shipyard. I was thrilled to finally participate, and to share my studio, new work, and works in progress with so many new friends and art lovers. Stay tuned for news about the next open studio event in late spring. Here are a few images from Fall Open Studios. See available works from Open Studios here.